Remove all existing doors and drawers for off site preparation and spraying. All onsite preparation including spraying. Re polish existing wooden worktop. 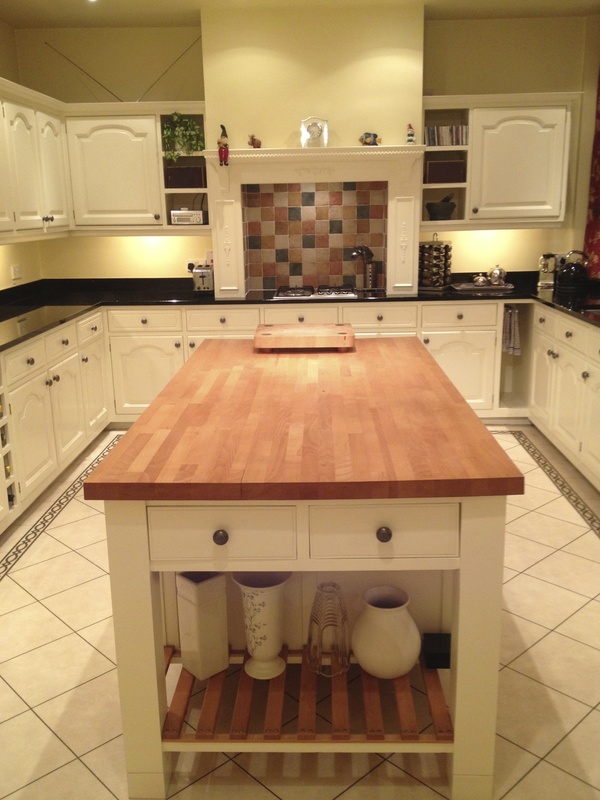 Refit all existing kitchen doors and drawers. Fit new cast Iron knobs.